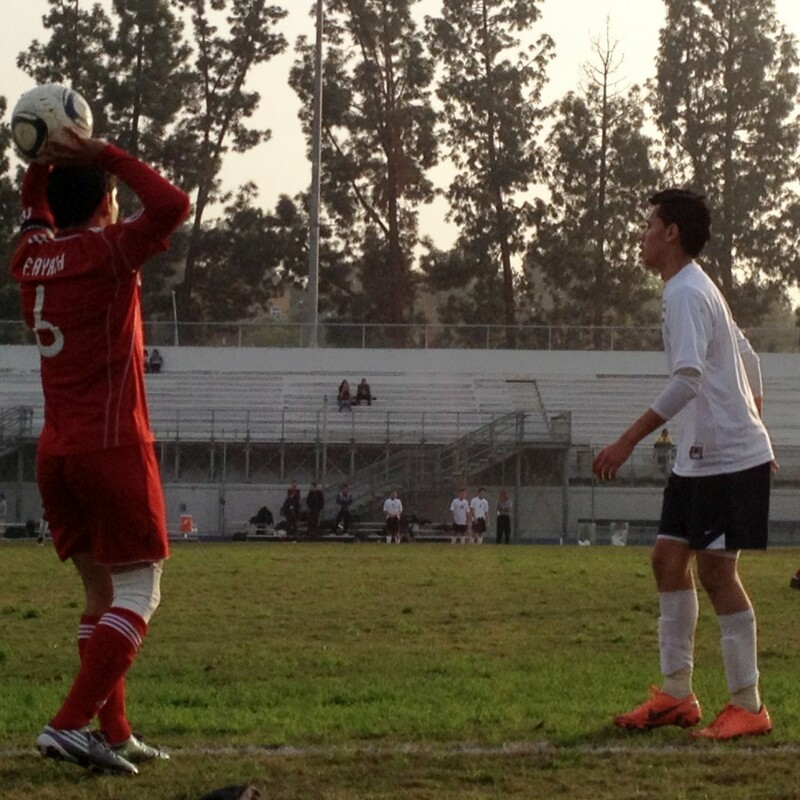 The boys soccer team defeated Franklin High School 5 – 4 after coming from behind on Dec. 5. After playing the first half with a score of 0 to 4 and several attempts, the team seemed like it was not going to make it. Team captain, SAS senior Franklin Ayala, had been pulled out of the game due to a pulled muscle and several of the team’s starters were on the bench due to some injuries.The team was not getting any better, after four goals by Franklin in the first half, the team needed a pick-up. The team eventually got that pick-up when the second half started, and so did its starters. Forward SAS junior, Alex Flores, made a penalty kick and the team went on from there. Team captain, SAS senior Edgar “Chipi” Barrientos, scored two goals, Flores,scored two, and forward Alejandro Silva, SAS sophomore, scored one. “Due to injuries we didn’t start our starters but once we put them in they got it done,” said Coach Jorge W. Maldonado. Ayala and mid-fielder, TCA senior Kevin Dominguez, received yellow cards and had to be pulled out of the second half, but they could still be heard cheering on their team mates.